Meetings at Blidworth Welfare Hall Function Room 7pm to 9pm on the First Tuesday in the month. 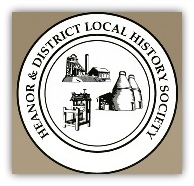 The Blidworth and District Historical & Heritage Society continues to meet on the 1st Tuesday of each month with a starting time of 7pm and the meetings normally end at 9pm. 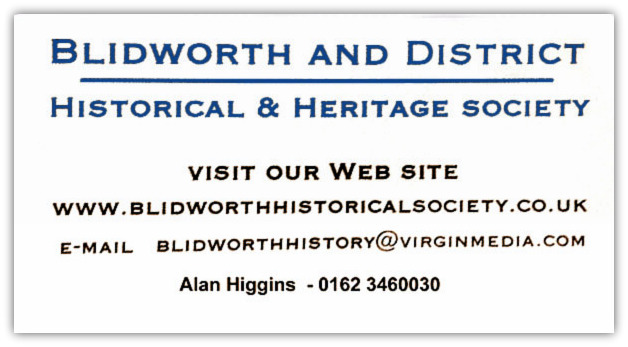 Our monthly meetings venue is now in the Function Room Building at Blidworth Miners Welfare. Car parking is free courtesy of the Welfare Management Committee. All members and non members are very welcome to participate. Heanor is a market town in Derbyshire, England, very close to the border with Nottinghamshire. Not a major tourist area, but we are here to celebrate our history and heritage, which is as strong as anyone's!